Kunlun FC's 70-Kilogram Tournament: The Biggest Endeavor in Combat Sports? Northern Quest Resort and Casino in Airway Heights, Wash.
Not every fight can feature two prospects or a prospect challenging an established veteran. Sometimes, the prospect draws an underwhelming opponent. So is the case for ExciteFight’s Tyler McGuire. 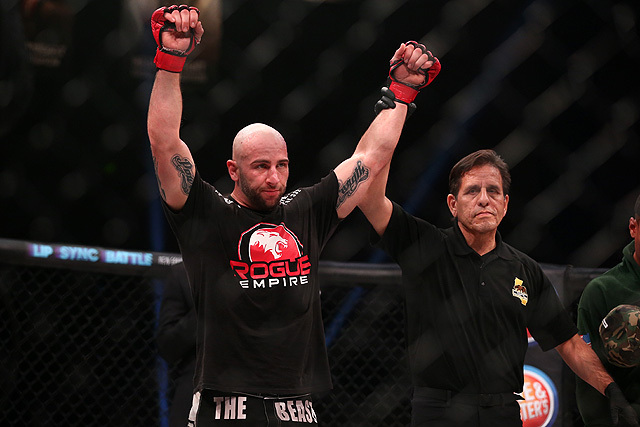 Undefeated through nine pro outings, McGuire draws a sub-.500 fighter for his latest test. McGuire meets fellow welterweight Jerome “Bones” Jones in the Conquest of the Cage headliner. 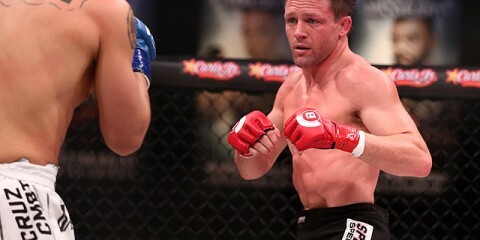 McGuire marched through six amateur opponents, including future Legacy Fighting Alliance fighter Carl Wittstock, before going pro in 2015. 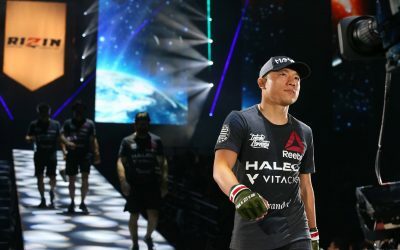 Four of his amateur victories came via submission, which would foreshadow the trend he’s produced through his nine-fight run at the pro level. The 31-year-old submitted six of his pro opponents, while adding one knockout and two decisions to his mark. The Fairchild Air Force Base SERE Instructor scored his biggest win last year when he edged Bellator veteran Chris Cisneros on the scorecards. 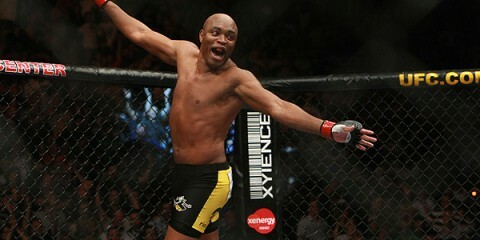 Jones might use the moniker “Bones,” but he’s far from reaching the heights of former UFC champion Jon Jones. Instead, Jerome has floundered to a losing record through 23 pro outings. 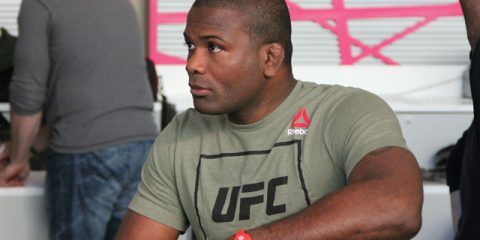 Jones has been competing since 2011, when he lost his debut to Angel Diaz. The Washington-based fighter has gone on to meet plenty of notable names, but he rarely scores wins in those bouts. 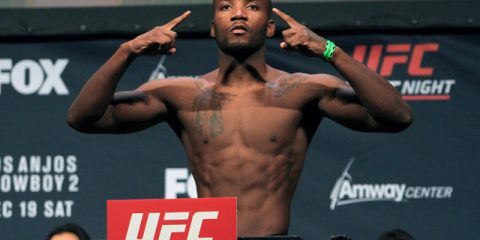 Jones has suffered losses to UFC veterans Julian Erosa, Ivan Salaverry, Sabah Homasi, Austin Arnett and Joe Riggs, as well as Bellator vets Lloyd Woodard and Jason Norwood. Jones has picked up a majority of his wins via submission, but he’s also vulnerable to submission losses. This is a make-or-break fight for McGuire. If he can’t get past Jones, then McGuire’s future is in serious doubt. If he tops the veteran, then it’s one more step on the path toward the big show. McGuire’s recent win over Cisneros, plus his grappling prowess, suggests he should slaughter Jones and add yet another submission to his pristine record. Jackson Rancheria Casino Resort in Jackson, Calif. Global Knockout’s 12th edition might not feature as deep of a lineup as some of the company’s past shows, but it still checks in with a strong headliner. The organization’s middleweight champion, Angel DeAnda, puts his belt on the line against rising prospect Brandon Hester. The 32-year-old DeAnda has been around the block more than a few times since making his pro debut in 2008. 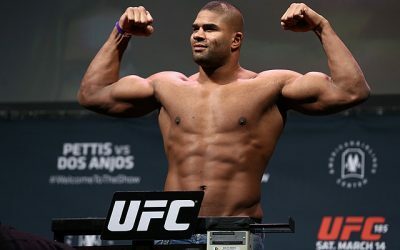 “The Dream” won 11 of his first 13 fights, with his only losses coming against the unheralded Ivan Gatoloai and UFC veteran James Irvin. DeAnda claimed titles in the Gladiator Challenge heavyweight division and Tachi Palace Fights light heavyweight division before getting the call to join the World Series of Fighting in 2013. DeAnda made his WSOF debut opposite kickboxer Tyrone Spong. Spong took the decision, and DeAnda followed with another decision loss, this time against Krasimir Mladenov. 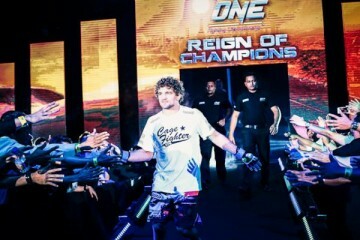 The Last Stand Fight Team product returned to the regional circuit, where he won seven of his next eight fights. During this stretch, DeAnda edged Tony Lopez on the scorecards and stopped Justin Baesman via strikes on two separate occasions. This led to another shot at the big show, via Dana White’s Tuesday Night Contender Series, but DeAnda fell short against Dan Spohn. Hester is just getting started. 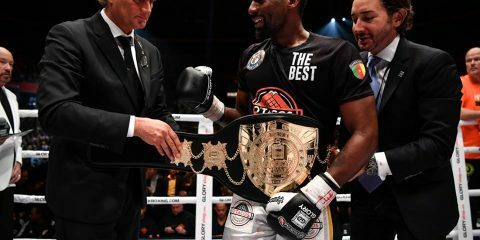 The 31-year-old has been a pro since 2015, but he’s had a number of fights scrapped for various reasons. He fought three times in 2015 and then didn’t return to action until 2017. 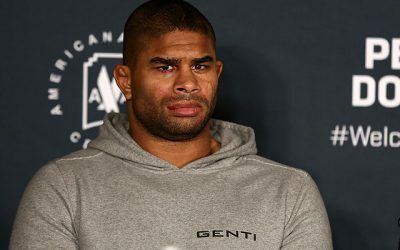 “The Beast” did make two appearances under the Bellator banner, where he submitted DeMarco Villalona and decisioned sub-.500 fighter Idrees Wasi. His most recent fight came with the Global Knockout organization. Hester submitted the aforementioned Baesman in less than two minutes in that August showdown. Hester has a perfect record, but he lacks experience and quality opposition. 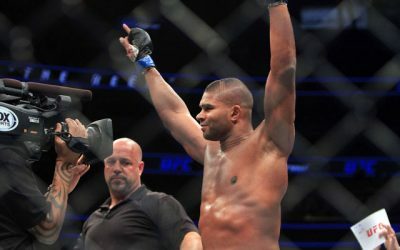 He debuted against a 12-27 fighter, submitted a 1-1 opponent, went the distance with a 1-2 foe, and finally notched a notable win in his stoppage of Baesman. 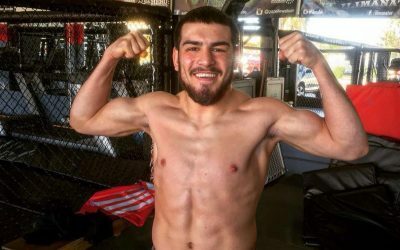 DeAnda definitely represents a step up in competition for Hester, but the veteran fighter also tends to struggle against the best competition he’s seen. DeAnda may have fought as large as heavyweight in the past, but the size edge goes to Hester, who will stand five inches taller and enjoy roughly a four-inch reach advantage. This plays against DeAnda’s knack for knocking opponents out. The champ will have to get inside against Hester, but he’ll expose himself to the takedown in these situations. Hester likes to drag his opponent to the mat and work his submission game. He’s made quick work of several of his opponents through this strategy. 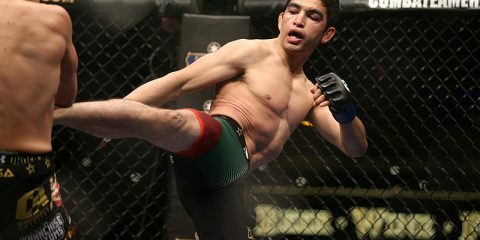 DeAnda isn’t known for his ground game — in fact, he has never submitted an opponent — and his aggressive striking approach should play right into Hester’s strengths. When DeAnda swings, Hester will shoot, get the takedown and coax a tapout from his more experienced adversary. The flyweights take center stage at Pancrase 293. The Japanese promotion trots out its flyweight King of Pancrase, Senzo Ikeda, for a title defense against the promising Yuya Wakamatsu. Ikeda’s record isn’t the best, but most of his struggles came early in a career that started in 2011. Ikeda lost four of his first seven outings before finally finding his groove. He went on to lose just two of his next 11 bouts. During this improved stretch, Ikeda scored a 53-second knockout of Hiroyuki Nakajima, submitted Atsushi Yamamoto and decisioned Nobuki Fujii, Yuki Yasunaga and Tateki Matsuda. 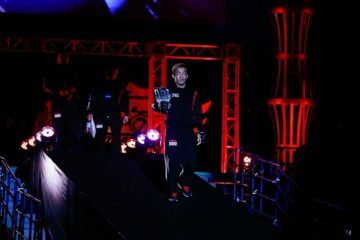 The 35-year-old also took the judges’ nod over Mamoru Yamaguchi to avenge a prior loss and capture the Pancrase crown. Ikeda’s only other recent loss came against Charlie Alaniz in Ikeda’s only trip outside of Japan. The Freedom@Oz product has only stopped three opponents, and he has only suffered one stoppage loss. Ikeda, a former pro boxer, is a grinder who often goes the distance. Wakamatsu is just 22 years old, but he’s already making waves in the Japanese MMA scene. 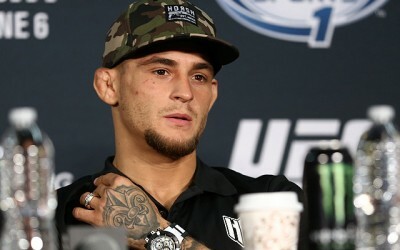 The young “Little Piranha” debuted in 2015 with a submission loss on a Vale Tudo Japan card, but he rebounded to the tune of nine straight wins. This streak includes eight knockouts. 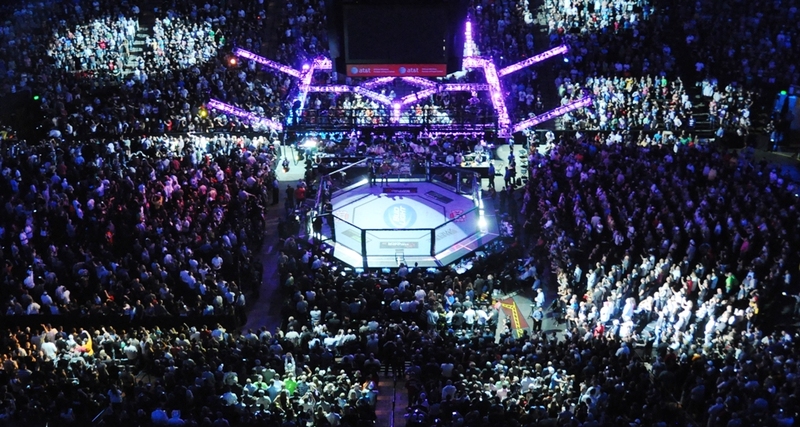 The Tribe Tokyo MMA export has faced some veteran opponents, but no huge stars. His most notable victories came against Yoshinari Shinba, Yuki Ueshima and Shohei Masumizu. Wakamatsu is certainly a rising prospect, but Ikeda represents a really tough test for a fighter who is still in need of improvement in his striking and head movement. As a former pro boxer, Ikeda will probably lock on to these weaknesses in Wakamatsu’s game and try to outpoint the youngster. Wakamatsu can finish opponents, but he relies too much on single strikes. If he can’t land a staggering blow that puts Ikeda on the defensive, then Wakamatsu might have a difficult time finding a path to victory. Ikeda’s turned into a solid flyweight fighter, and he will prove to be too much, too soon for Wakamatsu. The scorecards will be close, but Ikeda should emerge with the victory.